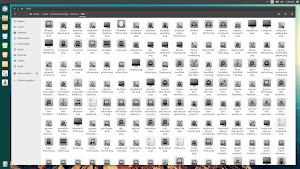 There are plenty of icon themes available from our site, many creators put their free time to create these eyecandy stuff for Linux users and give us free of cost, we should at least appreciate them. 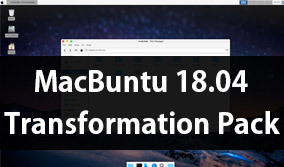 You may have tried various icons and you may have your favorite one right now on your desktop but there is no harm to try something new. 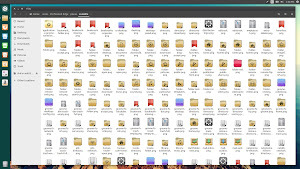 Perforated Edge icons are modified version of Vibrancy Color icons, which looks quite different and nice with some themes, its initial version was released back in 2015 and most recent update brought 1000 new icons to the theme. 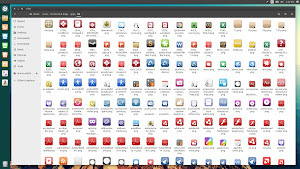 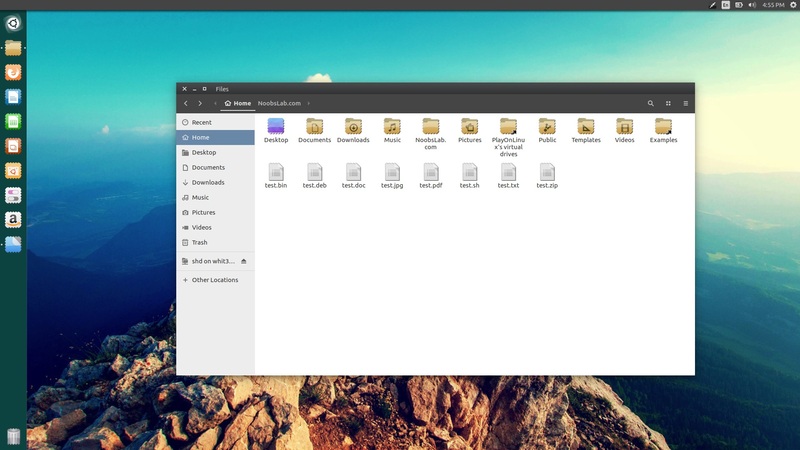 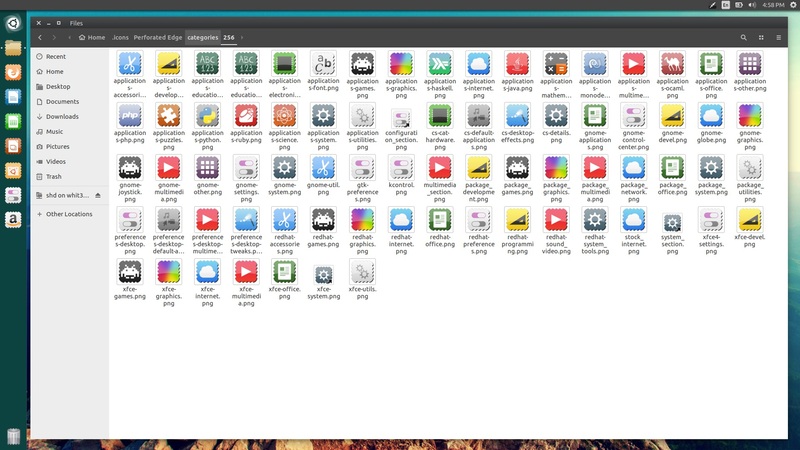 This icon theme is compatible with most of the desktop environments such as Unity, Gnome, Xfce, Cinnamon, Mate and so but it is not compatible with KDE, it contains more than 4000 icons. It is in active development which means if you find any missing icon or problem with this icon set then you can report it via linked page and hopefully it will be fixed in the next update. 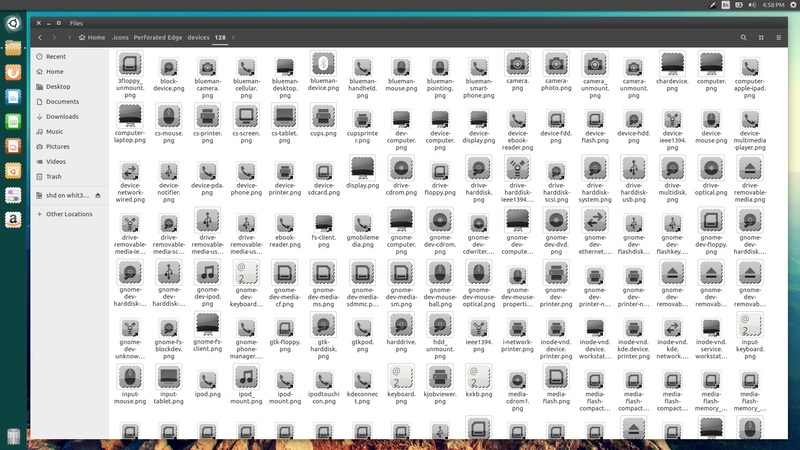 You can use Unity Tweak Tool, Gnome-tweak-tool to change icons. 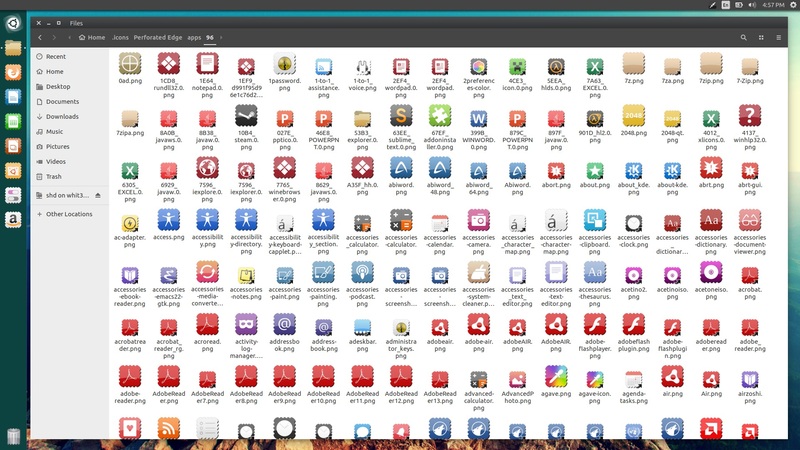 What do you say about this icon theme?